It seems that one of the more overlooked reasons for success is super prompt payments to those people working for you, and that apparently says a lot for Demand Media and their freelance writers. 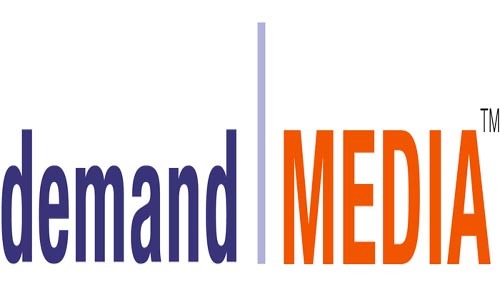 The folks at Demand Media felt super fast payments were important enough that they had people from all areas of the company involved in creating what is being termed the company’s super efficient payment system that now sees freelancers getting any payments due to them twice a week. The goal was to solve one of the biggest problems in the freelance world: the delay and opacity of payments. Demand executives gathered together members of the tech team, the accounting team, the product team, and the editorial team in order to figure out a solution. The result was a weekly payment system that debuted in October, 2008. If an assignment was approved by Wednesday at 11:59 p.m., the writer/editor/copy editor would be paid by that Friday. “That was one thing that we invested in early on that really helped us attract the amount of people and the quality of people that we got,” Reed said. Eventually, Demand decided to push the payouts to twice a week. As someone who writes for a living I have to say that the idea of getting paid on time and with the least amount of paperwork hassles is definitely a way to get me to do a better job.